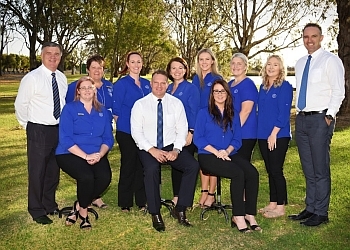 Hand-picked top 3 real estate agents in Mooroopna, VIC. Our 50-Point Inspection includes everything from checking reviews, ratings, reputation, history, complaints, satisfaction, trust and cost to the general excellence. 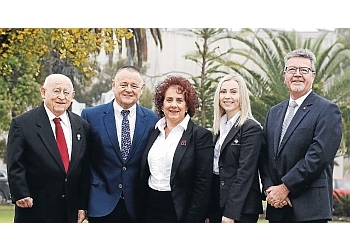 Deadset the best! 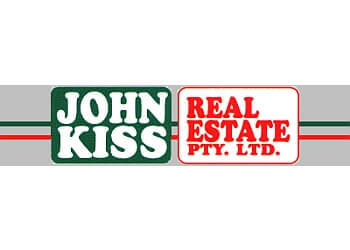 JOHN KISS REAL ESTATE PTY. LTD.